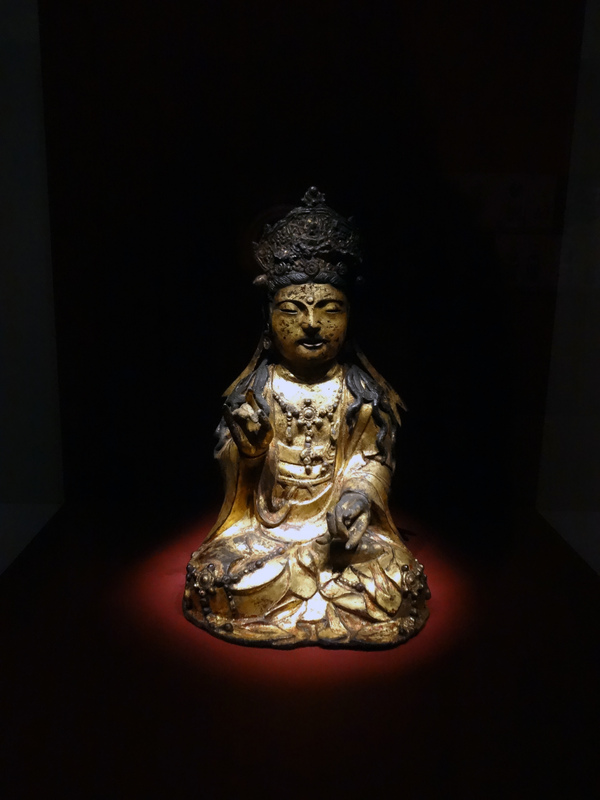 At the National Museum of Korea, I came across a number of statues of Buddha. I really like this one, which initially struck me as one doing hip hop gestures. Kidding aside, the museum is such a lovely (and free) place to be. More than K-pop and Gangnam Style, this country surprises me more and more each day.